Posters of Egyptian ex-army chief and leading presidential candidate Abdel Fattah al-Sisi with graffiti on them reading in Arabic: ” Against you” are seen on the six October bridge in Cairo on May 21, 2014. One day remains before Egyptians vote for their next president, either Abdel Fattah Al-Sisi or Hamdeen Sabahy, in the second presidential elections after the 25 January Revolution. Judging from the 2014 constitutional referendum which was approved by 98.1% of the votes in January with 38.6% turnout, the opposition abstained as a mean to voice its dissent. With this in mind, The Daily News Egypt now takes a look at the different political factions boycotting the presidential elections and their motives. Since the ouster of Mohamed Morsi on 3 July, a “pro-legitimacy” coalition was formed under the name of the Anti-Coup Alliance. The alliance, composed of a number of Islamist parties, intellectuals and sympathisers, is considered the last organisational stronghold for Islamist opposition. The alliance announced its boycott of the referendum in a press conference and has mentioned on various occasions that they are not willing to participate in any “illegitimate elections”. Students Against the Coup, which has been calling for protests in universities since the beginning of the academic year demanding the return of the ousted president, announced their boycott of both the constitutional referendum and the presidential elections, while at the same time campaigning against them. The group’s spokesman Youssof Salhen has previously mentioned that the group is not planning to stop protesting until the reinstatement of Morsi’s government. The Revolutionary Front was formed last September and is composed of a number of secular grass-roots movements and youth groups like 6 April Youth Movement and its Democratic Front, the Revolutionary Socialists and others. The group had announced that it sees the military and the Muslim Brotherhood as the two arms of the counter revolution. 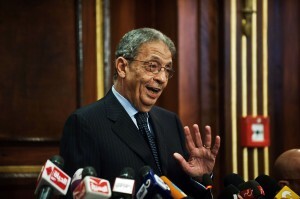 The front’s different groups – except for the Revolutionary Socialists, who chose to endorse Nasserist Sabahy – have either announced that they would boycott the elections or they would leave the decision for their members to vote for Sabahy or boycott. A number of the secular groups who are boycotting along with those endorsing Sabahy announced one week before the elections a campaign titled “Against You”. The campaign criticises the nomination of former defence minister Abdel Fattah Al-Sisi for president and holds him accountable for “human rights violations” post-3 July. Almost all political parties chose to endorse a candidate for the presidential elections, either Al-Sisi or Sabahy. 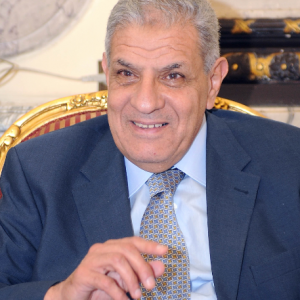 However, Misr Al-Qawia refused to nominate its president Abdel Moneim Abul Fotouh to run for president and announced it would boycott the elections. Abul Fotouh, former member of the Guidance Office in the Muslim Brotherhood and 2012 presidential candidate, announced that his party would boycott the elections because of “the state of fear” that was created by the post-3 July government. 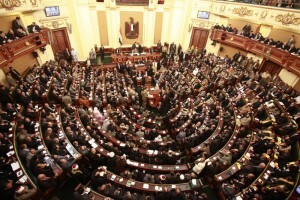 The Egyptian Social Democratic Party announced that they would not take a stance on the elections and have remained neutral after an internal voting amongst its members. 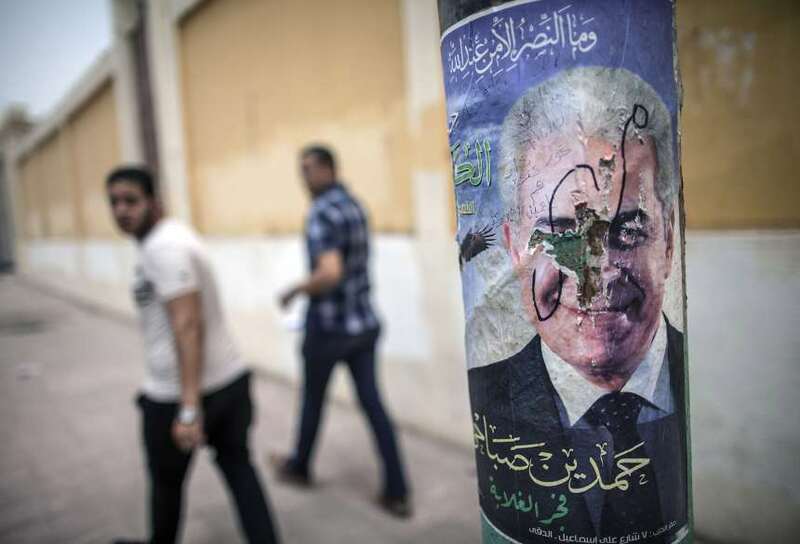 Egyptian men sit next to defaced campaign poster of Egypt’s Hamdeen Sabbahi, the sole rival to the former army chief expected to romp to victory in next week’s presidential election, in Fayyum on May 20, 2014. 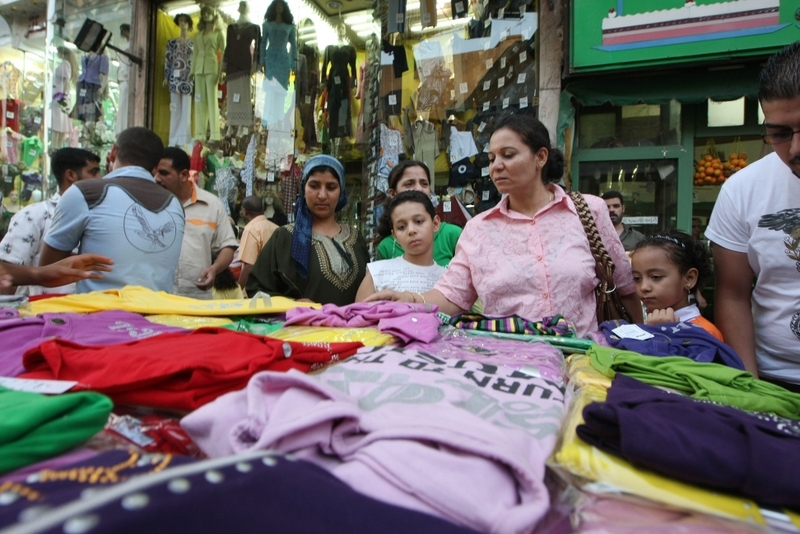 Since not every Egyptian is affiliated to political factions, boycotters who identify themselves as independent and have no affiliation to any of the groups have provided a number of reasons for their choice. Chief among these is a general feeling of disappointment or indifference among the youth, many of them either active in or supportive of the revolution in 2011. 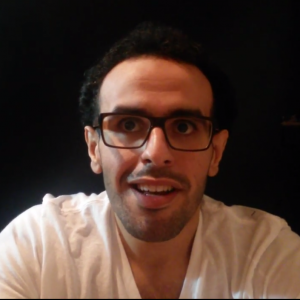 Civil engineer and resigned 6 April member Omar Attia, 23, expressed his frustration and loss of interest in Egyptian politics in general and in the upcoming elections in particular. 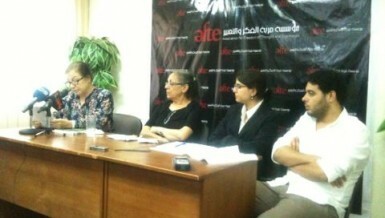 “[The youth] do not have any rights in this country, why should we have any obligations towards it?” said Attia. 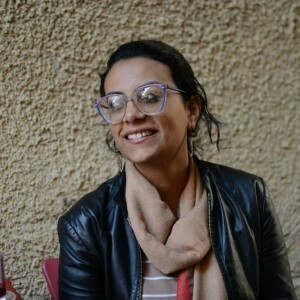 Ikram Ghabriel, holding a Masters in Egyptology, mentioned that neither candidates could convince her, and that she is certain that there is “purposeful negligence of the role and opinions of the youth, and they only seek the youth participation at the time of the elections”. Hanan Abdel Halim, who works as a news anchor in state television, said she would boycott the elections because of the return of “old faces” of Hosni Mubarak’s regime among Al-Sisi’s close circle and supporters. Abdel Halim, who openly supported the revolution in 2011 and the ousting of Morsi in 2013, said she finds herself in the opposition role once again.